Recently I've been researching some pretty heavy stuff for work (think human trafficking and child marriage - quite depressing if you start thinking about it too much, which, as I'm spending my days doing exactly that, is quite...well, you get the idea) so my leisure reading has been of the strictly no-thinking-required variety. And, having been brought up on a steady diet of Enid Blytons, Agatha Christies, and Wodehouses (Wodehice? 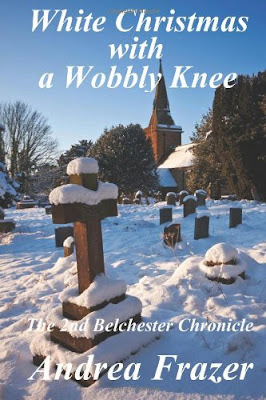 ), one of my go-tos for this type of reading is the "cozy English mystery" complete with eccentric characters, an amateur sleuth, an omniscient (and omnipresent) butler/general factotum sidekick, a scattering of dead bodies, and a series of fantastic escapades. 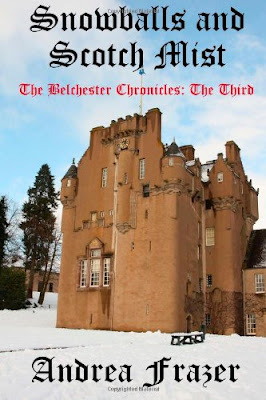 Enter my latest fancy, The Belchester Chronicles. 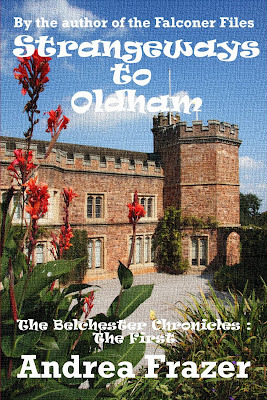 The next time you feel like reading a mystery to make you chuckle (along with references to Jeeves & Wooster and Lord Wimsey & Bunter), head on over to Amazon and get thee a Belchester Chronicle. Grammatical errors notwithstanding (I'm chalking those up to the Kindle edition), it's the perfect companion for a lazy afternoon or just-before-bed when you want to shut your mind down a bit. And each book (named after a cocktail) has a list of cocktail recipes at the end if that tickles your fancy!